Mango Mansion i San Juan, Puerto Rico: Reservér nu! Best hostel EVER! !Great location, just a couple of minutes from amazing beaches, la placita around the corner, and a short uber or nice walk to old San Juan. 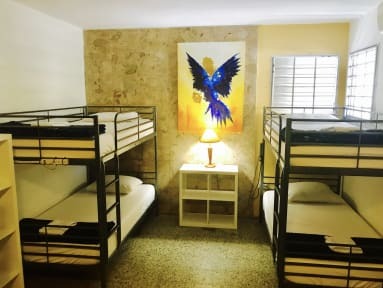 The hostel is really nice and clean with great beds and AC in the rooms, plus great common areas where it is extremely easy to meet fellow travellers. 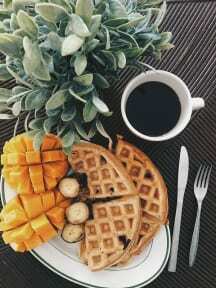 The breakfast consists of toast, waffles, eggs, fruit, coffee and tea - really good! But most of all, the people working at the hostel are absolutely amazing! Thank you guys for everything!